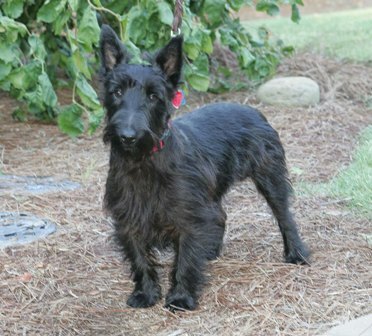 Scotty Boy (Yes that is his name) is about a year old, full of life and more energy than the Energizer Bunny. He loves other dogs, but might be just a bit to eager to play. He definitely needs a family as energetic as he is, with time to spend with him, a securely fenced yard, and some formal training would really help. 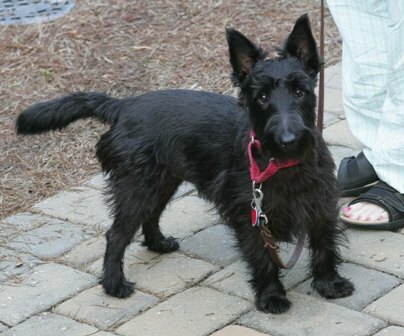 If you would like to give Scotty Boy a home, please fill out the online application. Be sure to let me know you are interested in Scotty Boy.